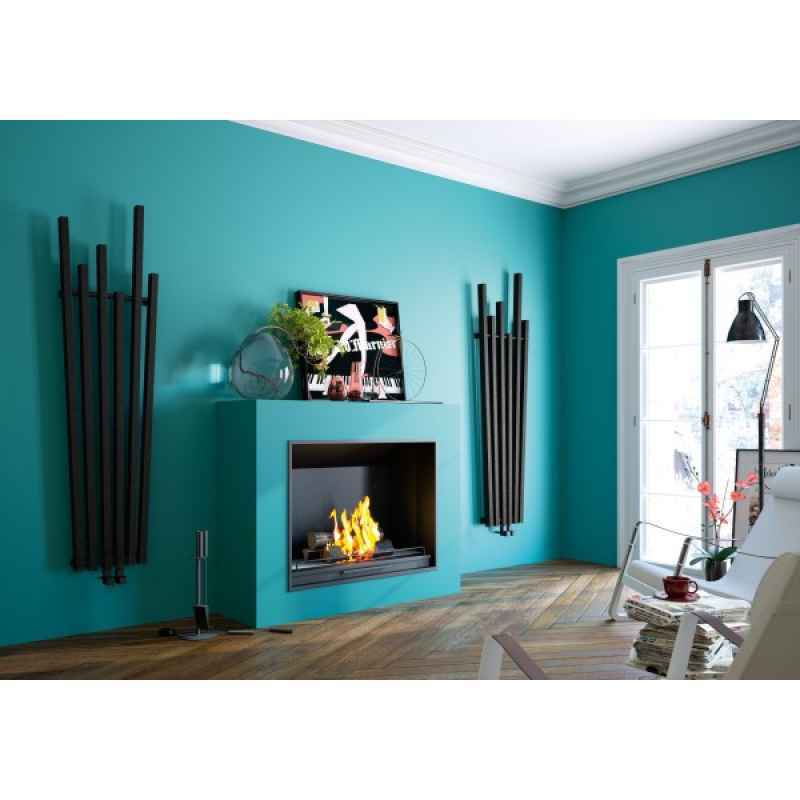 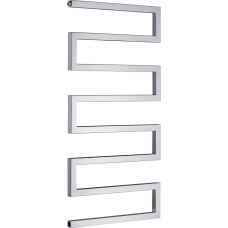 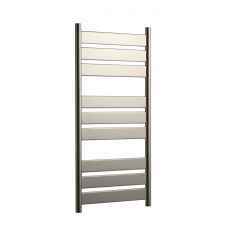 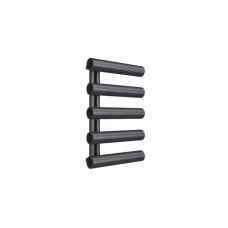 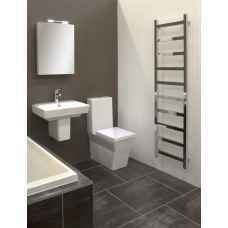 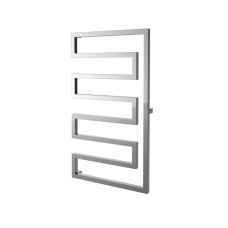 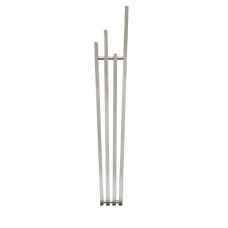 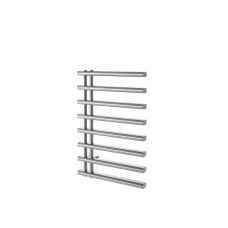 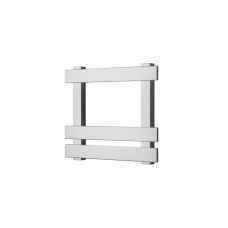 The Radox range of designer radiators and heated towel rails are exceptional in design and quality. 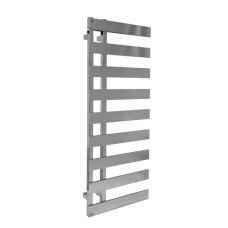 Radox are dedicated to quality, and all products are hand made and finished to the highest possible standard. 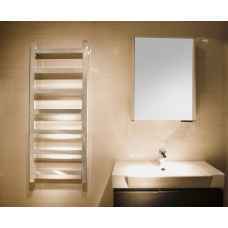 Stylish and beautiful tailormade radiators with affordable, design led innovation will help create your unique bathroom. 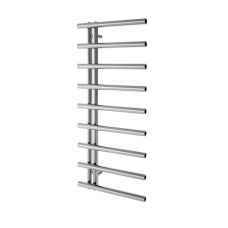 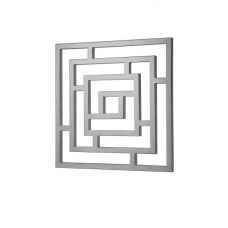 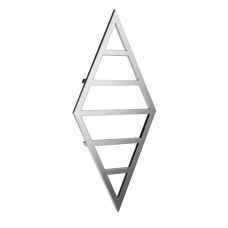 All Stainless Steel products have a twenty five year manufacturers guarantee for peace of mind. 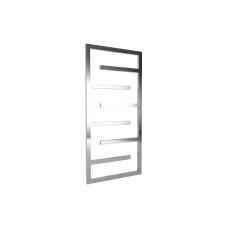 All other finishes have a ten year manufacturers guarantee, so you can be assured of their reliability. 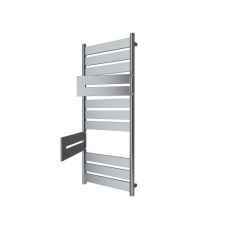 Radox also offer a large range of matching radiator valves and accessories to further enhance their appeal.